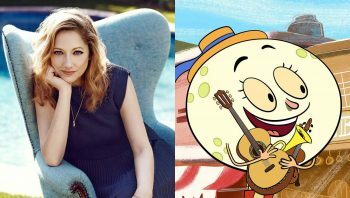 Beverly Hills, CA (The Hollywood Times) 11/13/18 – The PBS KIDS program LET’S GO LUNA! 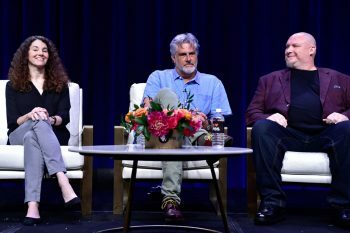 was featured at a Summer 2018 Television Critics Association Press Tour panel taking place on Monday, July 30th, 2018 at the Beverly Hilton Hotel. Present were series creator Joe Murray; cultural anthropologist Erik Messal; and Vice President of Children’s Programming Linda Simensky. The immersive animated series is scheduled to premiere on Wednesday, November 21st, 2018. LET’S GO LUNA! follows the adventures of three friends–Australian wombat Leo, Mexican butterfly Carmen, and American frog Andy–as they traverse the globe with a traveling performance troupe called Circo Fabuloso. At each of the Circo’s stops, Luna the Moon guides the trio as they get to know the local region and its people. The gang’s adventures take them throughout big cities like London, Cairo, and Beijing where they explore all the things such as food, music, art, and architecture that make each place unique. Judy Greer will voice the leading role of Luna. Judy Greer leading the voice cast in the role of the titular Luna. Each episode of LET’S GO LUNA! includes two 11-minute stories that are developed in consultation with cultural advisors from each region visited. 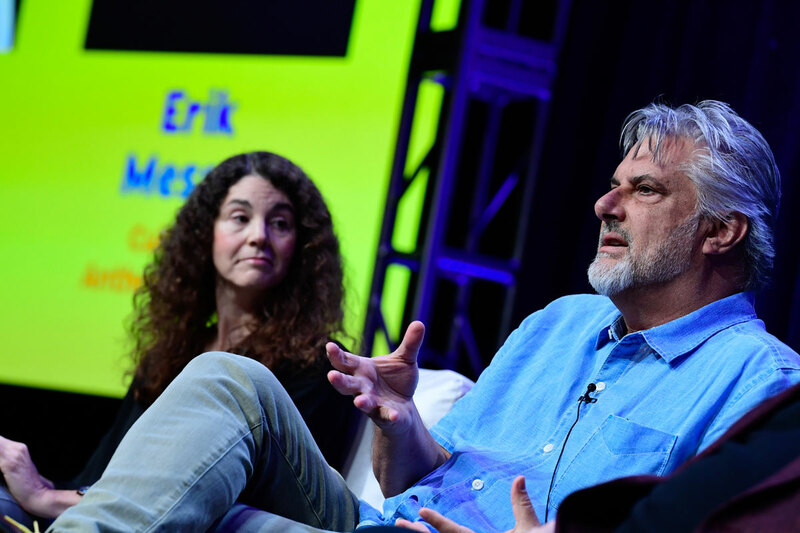 The writers then work with storyboard artists to create visually-driven narratives. Songs capture regional musical styles and instrumentation, and interstitials feature traditional folktales associated with each location. 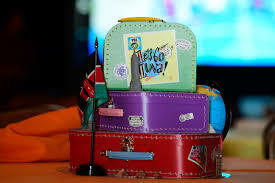 The show will encourage kids ages 4-7 to explore and appreciate cultures worldwide, all the while building global citizenship and social skills. Sounds like such a nice way to break barriers! Watch for Luna and all the rest when the series launches later this month on the 24/7 PBS KIDS channel and the PBS KIDS digital platforms. It is produced by 9 Story Media Group’s award-winning animation studio Brown Box Films.